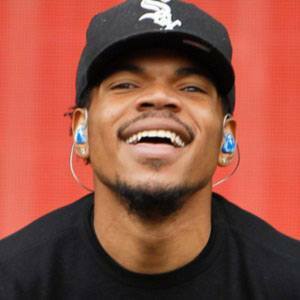 Chicago rapper who rose to prominence following a series of acclaimed mixtapes, including 2013's Acid Rap. In December of 2013 he was featured on the Justin Bieber song "Confident," which rose to the #41 spot on the Billboard Charts. 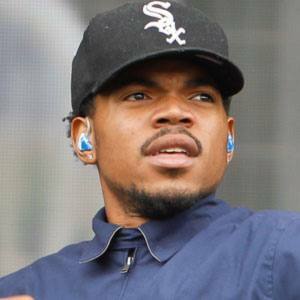 He won three Grammy Awards in 2017 following the release of his critically acclaimed album Coloring Book. 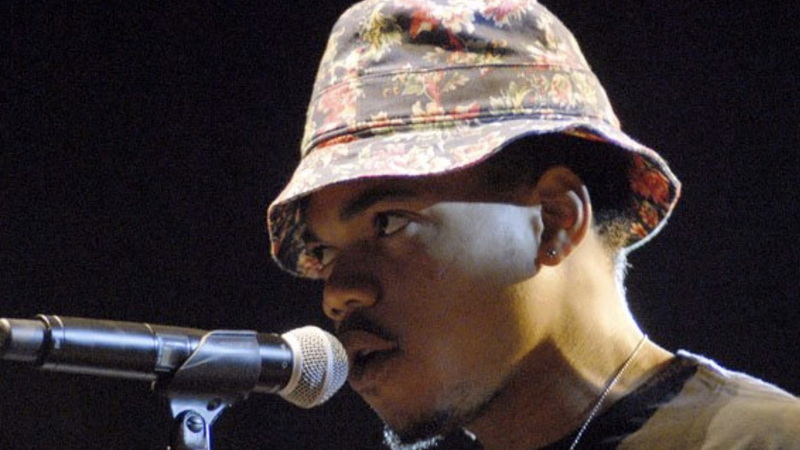 He released his first mixtape, called 10 Day, during a 10-day suspension from school. 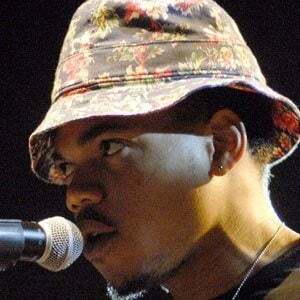 He was included on XXL Magazine's list of 2013 Freshman Class Nominees, meant to honor the best up-and-coming MC's. 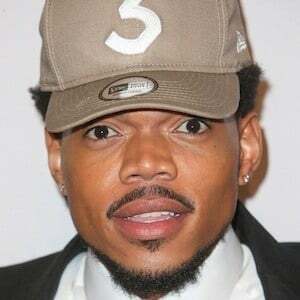 His parents were supportive of his decision to become a rapper. 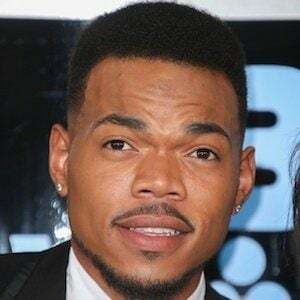 His younger brother is fellow rapper Taylor Bennett . He has a daughter named Kensli . 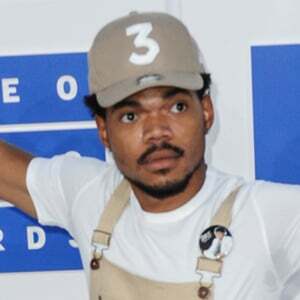 He says that The College Dropout by Kanye West was the first hip-hop album he ever heard.